8 in a row achieved! 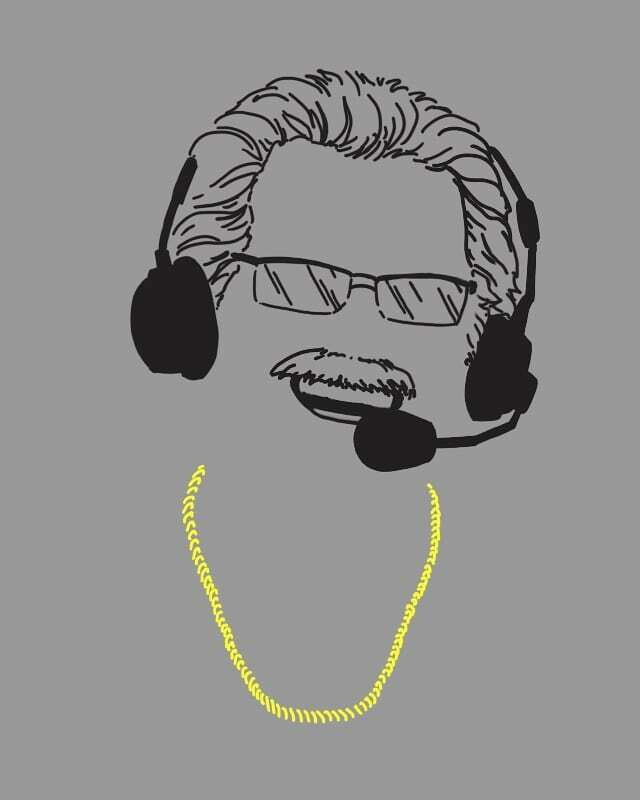 The Ws look to make it 9 in a row tonight since Javale McGee gave his chain to Jim Barnett to wear during the telecast. In honor of the Town jerseys being worn tonight, here’s The Town “colorway” of my drawing lol.